Company culture is a vital component of a successful business -- or at least that's what 'they' say. Studies show that it affects recruitment and hiring top talent as well as retention and employee engagement. It's a baseline for productivity and can set the tone for work ethic, expectations, team camaraderie, and even brand recognition. You hear the words bounced around. "Company culture" is a term that a lot of people are talking about. But what are they doing about it? Is it really impacting their organizations? I decided to dig in and see what I could find as far as the impact company culture is playing in organizations. Here's what I found. In a study of over 1,400 North American CEOs and CFOs, more than 90% said that culture was important at their firms; over 50% said corporate culture influences productivity, creativity, profitability, firm value and growth rates; but only 15% said their firm’s corporate culture was where it needed to be. So who's responsibility is it to spearhead this shift of culture? Where does it start? 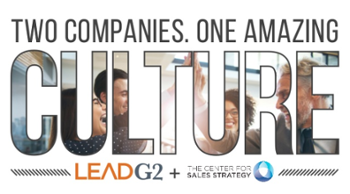 Below are some statistics that show why culture is vital to the success of an organization and how it impacts many areas, divisions, the overall brand, and roles within a company. 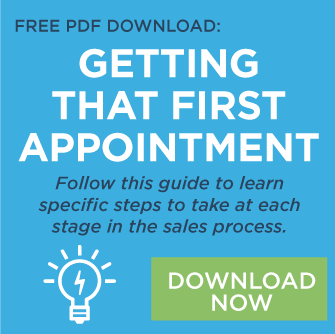 Top performers need to know their efforts are recognized and valued. Employee recognition isn't one-size-fits-all, and people aren’t feeling properly engaged through recognition. Only one out of every three U.S. workers say they received recognition for something they did within the past seven days, and those who don’t feel recognized are twice as likely to say they’ll quit their job within the next year. Your brand's reputation matters. 86% of potential hires would not apply for a company that has a bad reputation with former employees or the public, and 65% of employees would likely leave their job if they felt they were being portrayed negatively in news or social media because of bad business practices. The workplace environment can have a major effect on employees. 58% of people have left a job, or would consider leaving, if the company's culture was weakened by negative office politics. Culture wins getting great people, and with a culture that attracts high-talent, companies could see 33% higher revenue. This is attributed to hiring talented managers, which is shown to produce 27% higher revenue per employee. 51% of U.S. employees say they are un-engaged and neither like nor dislike their job. This indifference in employees is a major issue that affects many areas. Studies show that when employees are engaged, absenteeism is lowered by 41%, productivity boosts by 17%, and turnover lowers by 24%. Your culture affects your bottom line. Companies with strong cultures saw a 4x increase in revenue growth. Culture links happy employees, productivity, and profit. 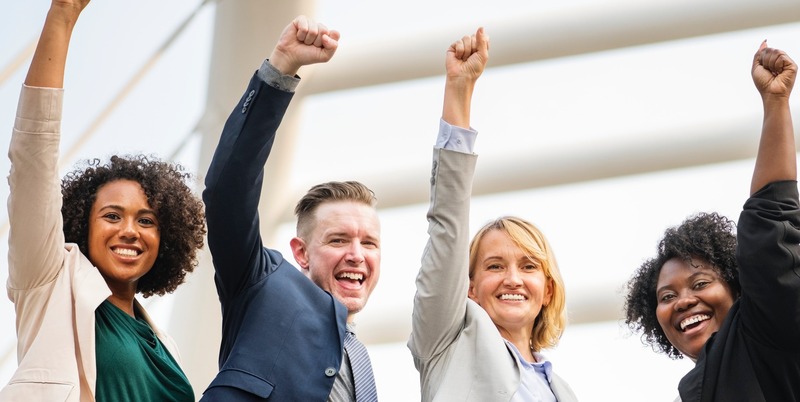 Companies studied with satisfied employees outperformed competitors by 20%, and this happiness attributed to 12% more productivity. To say that company culture doesn't affect a business would be a lie based on what we've read today. But how do you crack the code and put together the puzzle pieces that form a great company culture? That's the question many companies are asking, and at CSS, we are crafting a plan to help businesses 'up their game' and improve their company culture. Stay tuned as we share exciting opportunities and new programs coming soon!